I know it’s hard getting all the information you need to adequately plan and market your event. I created this area to make it as easy for you as possible. Here you will find all the information you might need from me. 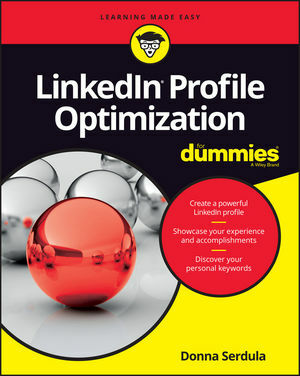 LinkedIn-Makeover.com is my site dedicated to helping people brand themselves on LinkedIn. 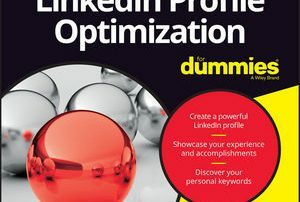 You can hire a professional LinkedIn Profile Writer to help you with your LinkedIn profile OR you can access tons of our free resources on LinkedIn. We also write resumes and other career branding documentation. VisionBoardMedia.com is my actual company’s Website.  Our most pertinent information is on LinkedIn-Makeover.com. 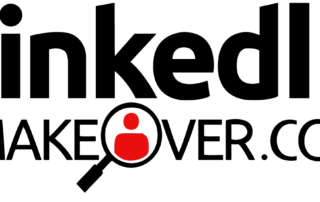 I speak all about LinkedIn so it makes sense to provide you a link to my LinkedIn profile. Donna Serdula (pronounced: SIR-DEW-LA) is the pioneer and foremost expert in LinkedIn profile optimization. 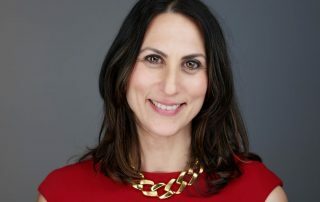 In 2009, she walked away from her successful sales career and founded Vision Board Media and LinkedIn Makeover Dot Com. Her mission: To help people create an impactful online professional brand that leads to amazing opportunity. 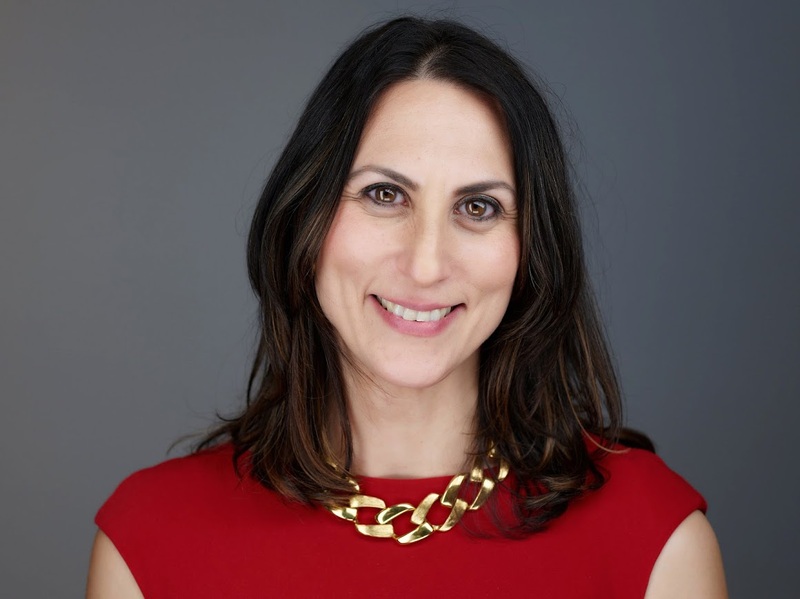 With over 30 writers on her team, she has helped thousands of executives, entrepreneurs, professionals, and companies from all over the world tell their unique story and brand themselves successfully on LinkedIn. 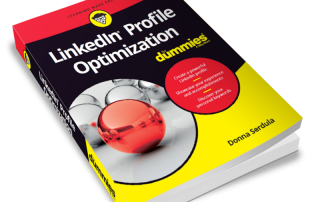 Donna is also the author of LinkedIn Profile Optimization FOR DUMMIES in which she shares her proven formula for LinkedIn Success. Donna has been featured on Business Insider, Time’s Money Section, Wall Street Journal’s Market Watch and many other news outlets. Donna Serdula is here to tell you that there is so much more! Join us at the (NAME OF EVENT) and learn the…. LinkedIn is an amazing business tool if you know how to use it! LinkedIn offers a unique opportunity to brand yourself as a polished professional and provides you with unending opportunities for networking. 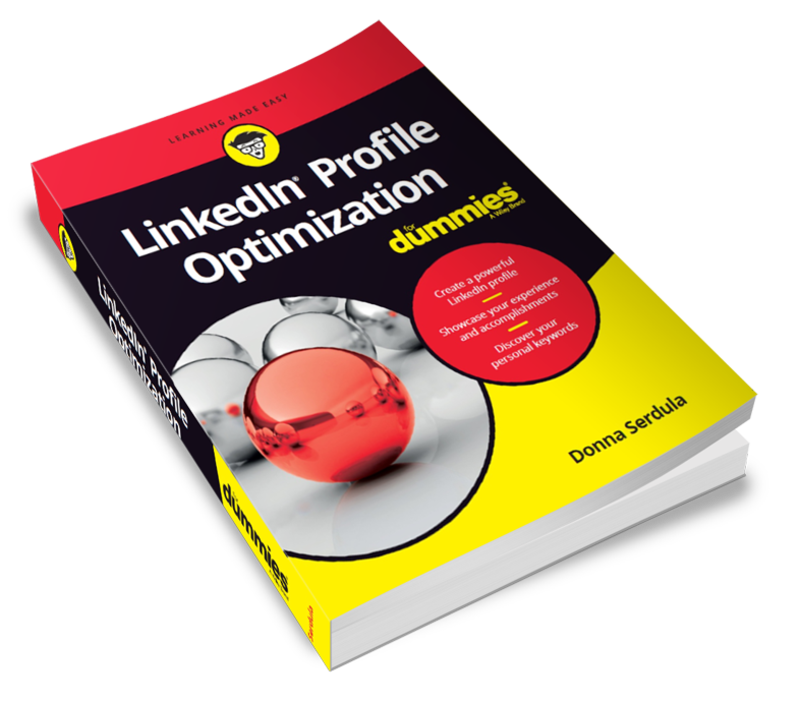 In this exciting presentation, you will learn the Top 5 Tips to maximize your usage of LinkedIn so you can GET NOTICED & FIND BUSINESS TODAY! Get your most burning LinkedIn questions answered! Have that LinkedIn Aha moment! This might not be something you want to hand out to attendees but here’s my Speaker One Sheet. This special little document will give you even more information on me.